It’s 2,600 actually, but who’s keeping track. Technically, Toyota offers two pure electric vehicles in the US. One is the RAV4 EV, which will exit the market just as soon as Toyota’s 2,600-unit deal with Tesla is fulfilled. 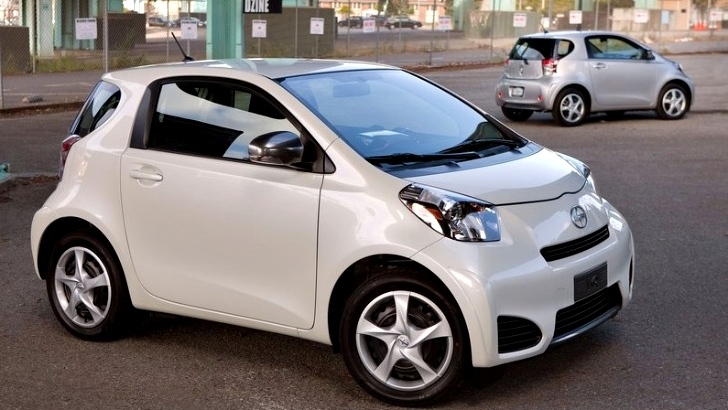 The other, the Scion iQ EV, is lease-only and not available to the general public. Worldwide production of the iQ EV is 91 units, 90 of which will eventually end up in some West Coast lease programs and 1 that went to the municipal government of Toyota City in Japan. Toyota says 70 of the iQ EVs have been delivered. The remaining 21 will be distributed in the coming months. After the 21 are distributed and the remaining 800-ish RAV4 EVs are sold, Toyota effectively will exit the BEV market and begin it fuel-cell vehicle chapter. It may be a long time before Toyota returns to the pure electric segment, but we believe Toyota’s return is inevitable.